At the global scope, trading and investment helps to bring investors to share their opinion about global economic condition. Therefore, righteous trading & investment operation is necessary to maintain the healthy economic growth. At the micro scope, trading and investment are the important operations to achieve financial goals for both individuals and organizations. Every traders and investors are there to make better trading decision for their capital at the time of trading. Since the ongoing evolution in the way the financial community is trading, the complexity of the market has grown ever with overflowing data. With these overwhelming number of dynamic market factors, decision making for traders and investors are ever so frustrating. Luckily the recent financial technologies like black box trading, algorithmic trading, data mining, pattern detection techniques can be great resource for traders. 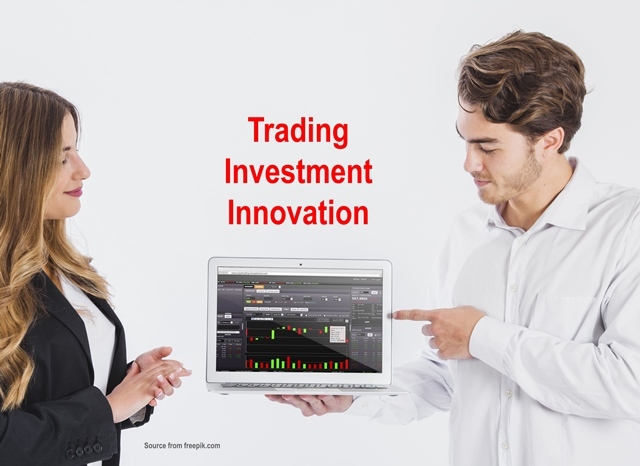 Our vision at Algo Trading & Investment is to provide cutting edge trading and investment solution well articulating the latest financial technology and well capable of capturing the market inefficiency accompanying high return with low risk. In the near future, we want to become one of the top choices for investors and traders in the global financial markets. Can help you to execute your order faster with low latency. For your safer and clearer decision making, we offer both reliable trend detection algorithm and turning point detection algorithm. We also have extensive experience in developing Elliott wave based trading strategies like Harmonic Pattern trading and Price Breakout Pattern trading. We also possess few innovative products detecting sideways movement in the financial markets. At the core of our development work, we extensively uses statistical methods, time series forecasting and artificial intelligence. At the same time, we are always welcome to work with our clients if they need bespoke trading and investment tool development. If you do, please don’t forget to contact us using our service page.